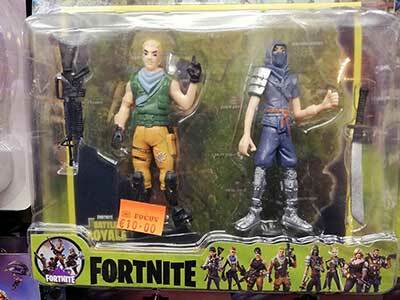 Calling all Fortnite fans! 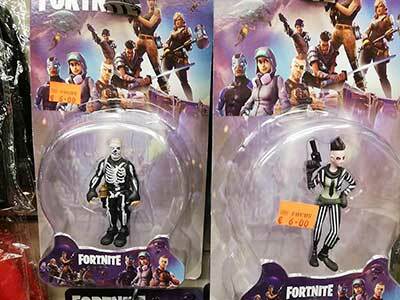 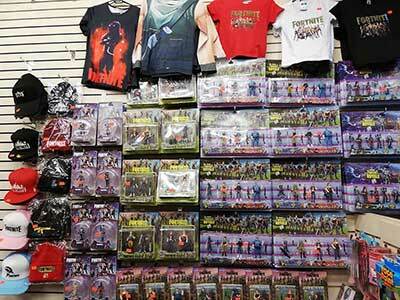 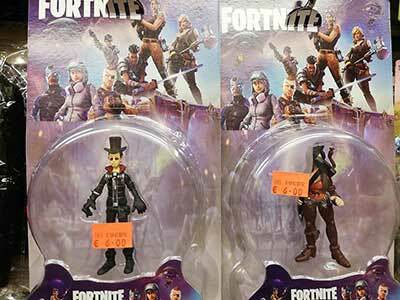 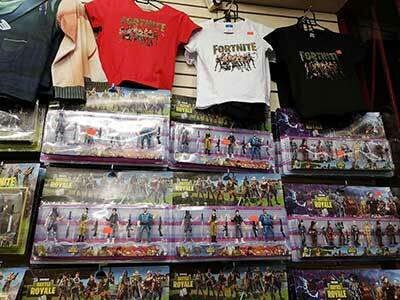 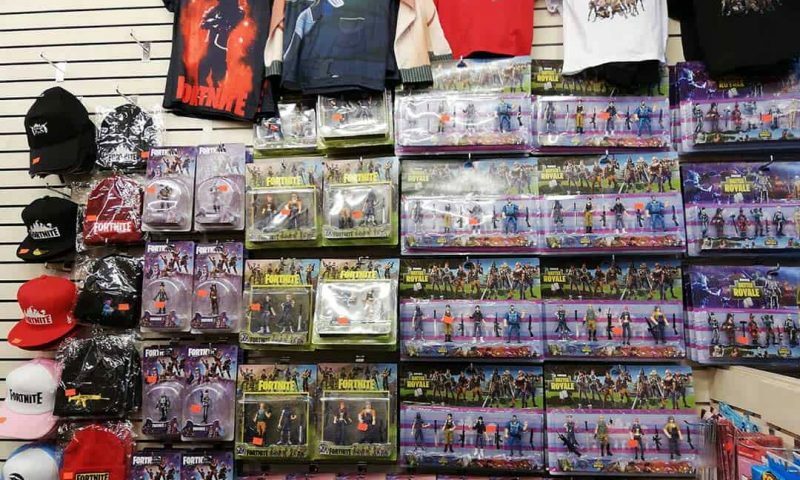 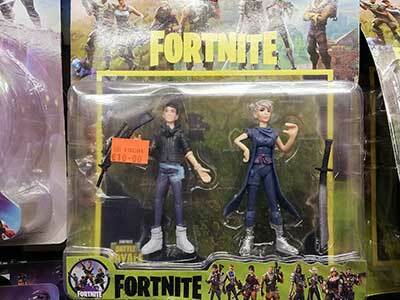 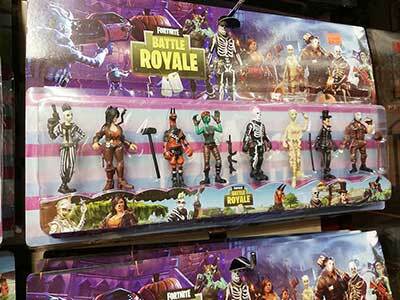 We now have Fortnite figures in stock – all your favourite characters. 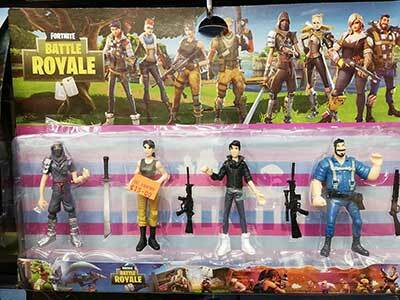 From single figures up to 8 figure packs, all with weapon accessory. 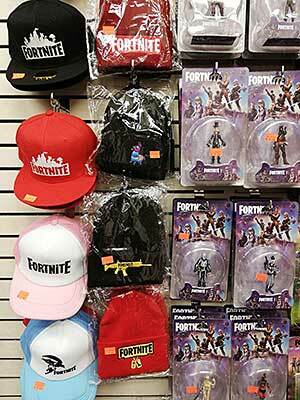 Keep warm this winter with Fortnite baseball caps or Beanie caps. 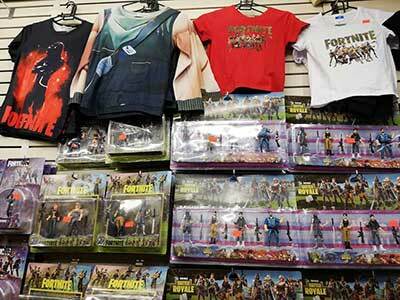 Tee-shirt and long shorts/pyjamas sets in ages 3-10 years too!